Sad to say that the next 4 months will bring about considerable weight gain by millions of Americans and others as well. Strange dichotomy, this world: half is still underfed and starving while the other half is overfed. Way overfed. It’s estimated that in the U.S. alone 600 million pounds of excess fat will be gained and not all of it lost by the spring thaw. 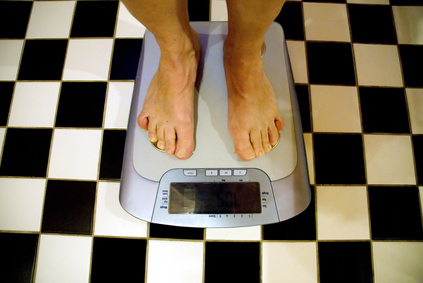 Check out how many pounds you need to loose to take an inch off! If you already have a lifestyle that keeps you lean and healthy, then you just do more of the same but in a nation where diabetes and obesity are the fastest growing epidemics, I doubt everyone has such a lifestyle, so let me give you a few tips. 1) Gently under eat. Just see if you can cut out 300 calories a day. It’s easy to do and you can still have a bigger meal every now and then although it’s always hard to recover from the hormonal changes set in place by overeating. 2) Eat before you go out to your celebration meals and parties. Here is where some raw veggies and a nice sweet apple will take the edge off of your overeating. 3) Crank up your fish oil — may as well make use of the fat burning qualities of good fats right! 4) Sleep well and focus on staying healthy. Make your exercise routine the first thing you do on any given day and you’ll come out no worse for wear or even better at the tail end of what will be a tail spin for many. And come the spring thaw you’ll be ready for the beach. See you there! Is Coffee The Next Great Health Food? For a Long Time People Have Been Looking For Ways to get "Naturally High"